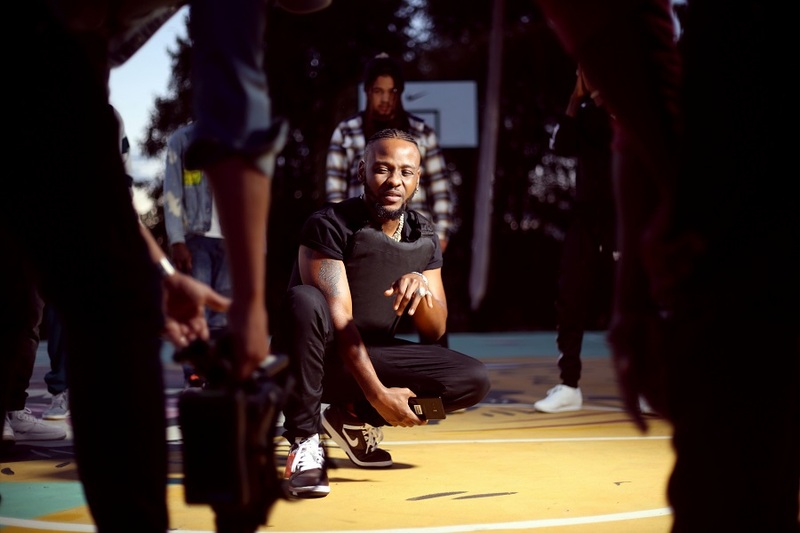 After much teasing the ‘Too Much’ music video, Laylizzy’s has finally dropped it which features Kwesta. The visuals finds them in the streets and on a basketball court where Laylizzy and Kwesta performing the banging tune. Laylizzy has constantly been developing his music over time and this new drop again solidifies his hunger to create some dope music which anybody willing to hear will enjoy.